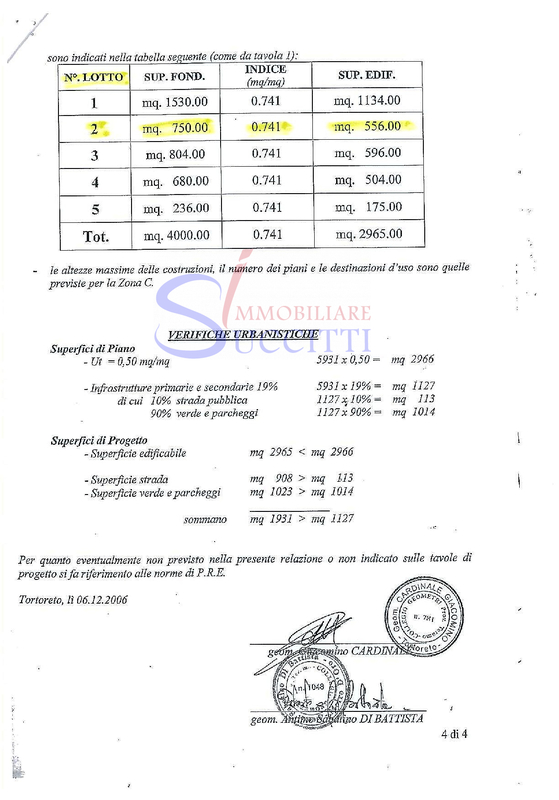 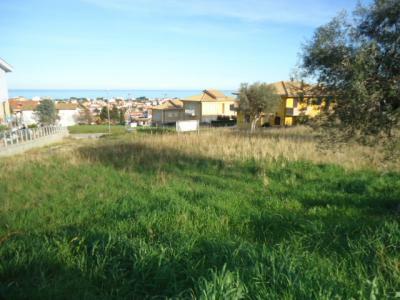 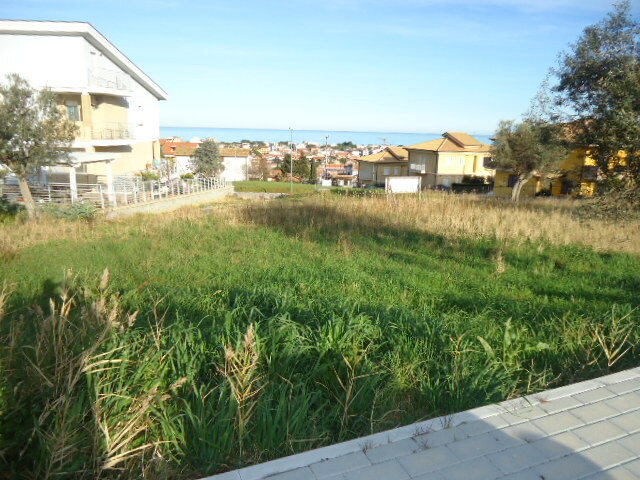 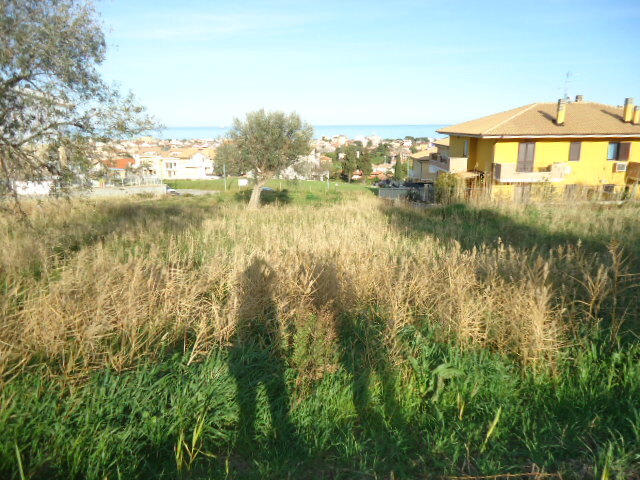 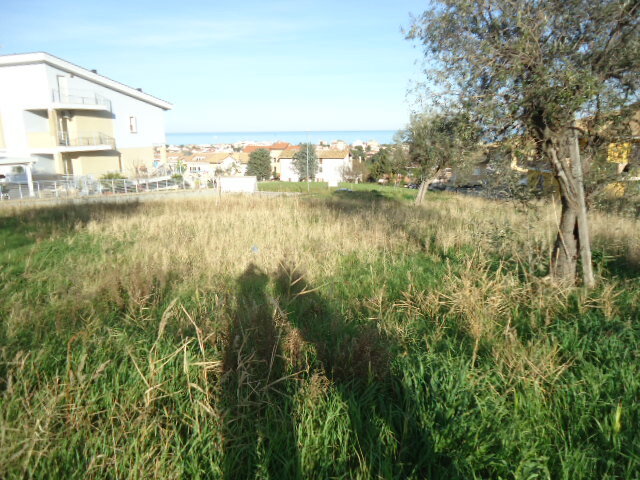 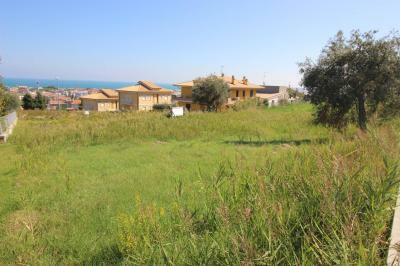 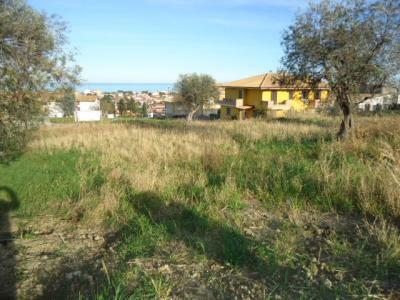 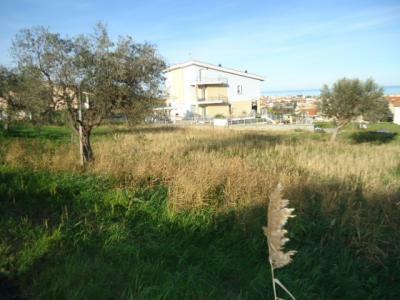 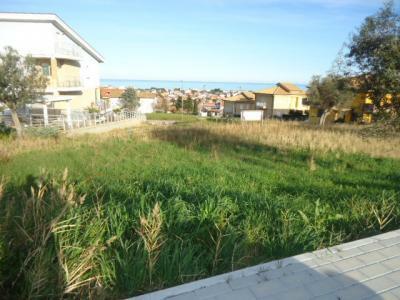 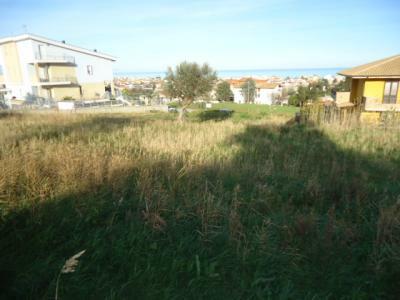 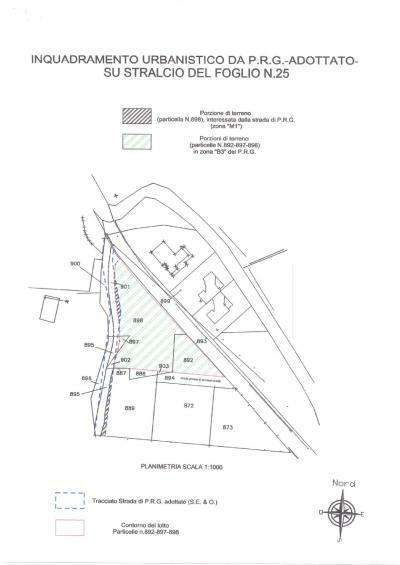 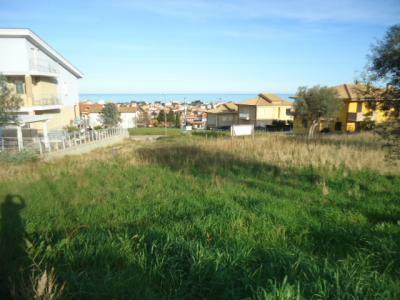 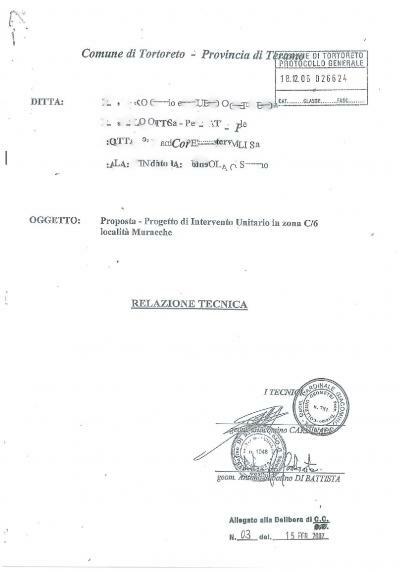 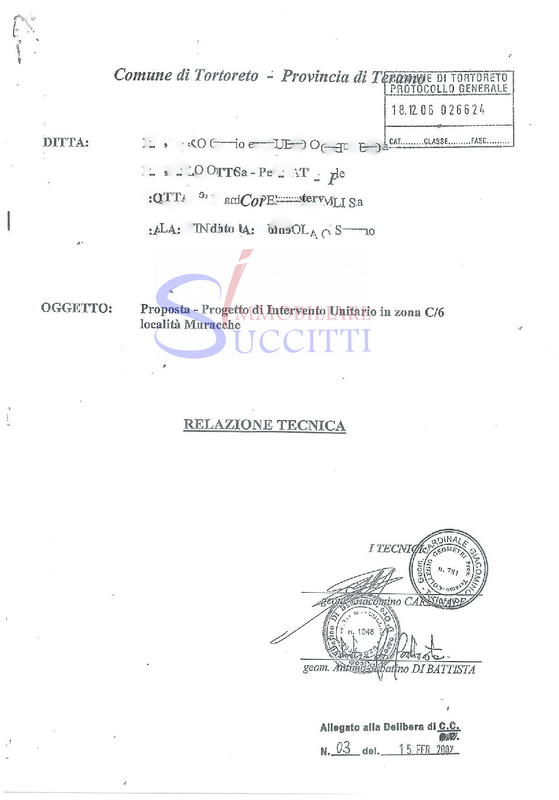 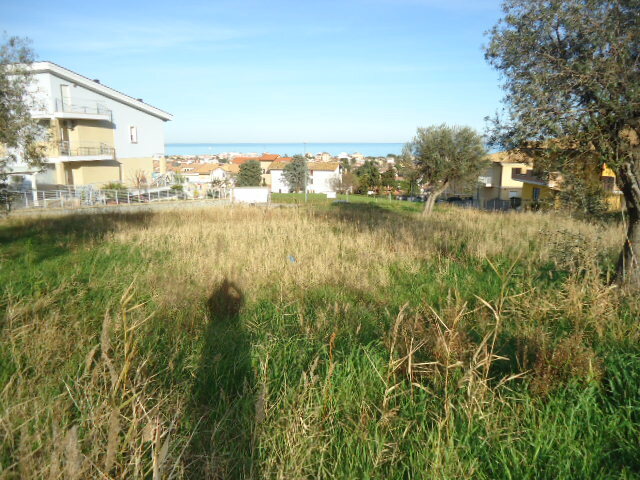 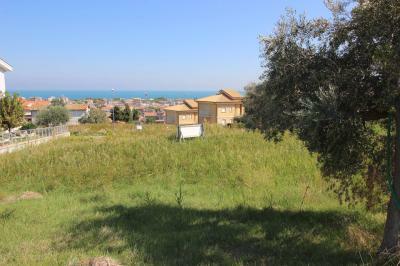 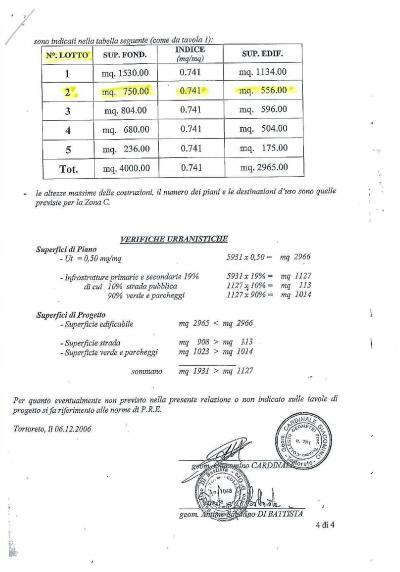 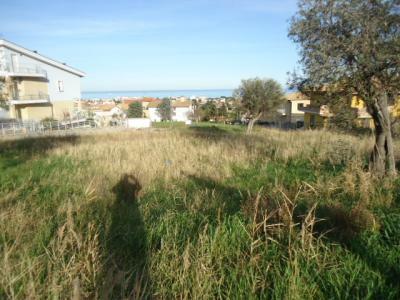 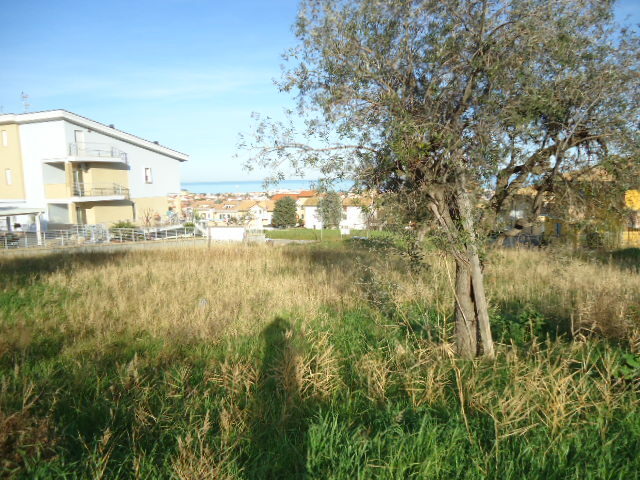 PLOT OF BUILDING Land FOR Sale IN Tortoreto (TE)-SEA VIEW. 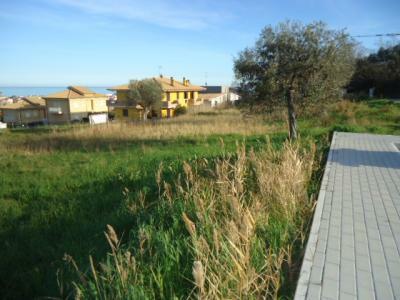 In the beautiful zone of Contrada Muracche proposes the Sale of a plot of building Land with sweeping views of the sea. 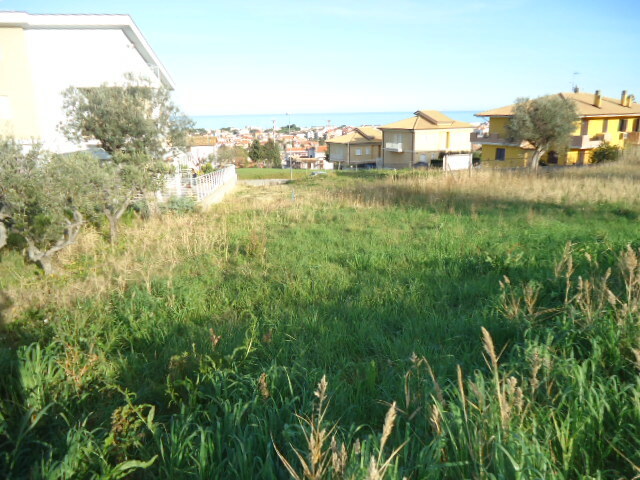 The lot is completely flat especially suitable for the construction of a family house. The urbanizations were already made. 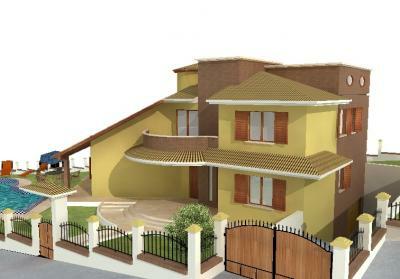 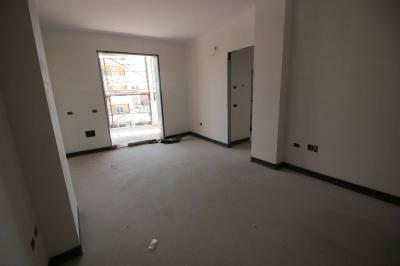 The total area of 750 square meters allows the creation of 375 square meters of new construction. Great opportunity for those who wish to live in a quiet residential area, enjoying a beautiful panoramic sea view of Tortoreto.